I’ve been getting alot of questions to where I’m actually based at the moment, or whether my trip here to Singapore is just for another holiday trip so here you go! 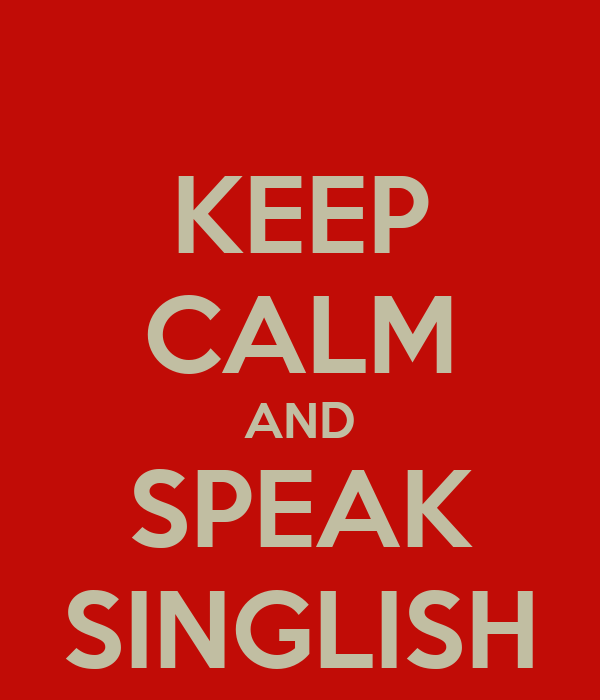 3) Language- Singlish is very, VERY different. The amount of times I’ve had to just pretend to understand the conversation is unbelievable. Words like “Chim”, “Kao-bei???? (goodness I can’t even spell it”) confuses me every single day haha. I think if you give me another half year or so I might just be fluent in Singlish too! 4) Commute-If it’s just one station away, it PROBABLY is just a short walking distance away. I love the fact that I can walk to almost everywhere here, not all, but almost. Right, so that’s pretty much everything I can think of of now but with work, magic and finding contents to blog about going on, it’s been very difficult to even have a day to stay home and not do anything. I’m loving it bt, just the idea of having my time all filled up with different stuff makes me really very excited! Kinda helps unwind you don’t you think? but let’s not put too much focus on him ey, hah. Don’t you think this place is ridiculously pretty at night? Then on Friday, me and my bosses made an impromptu trip to IKEA. Here’s a photo of L trying to decide which food picture to take to tempt the colleagues back in the office. Ikea meatballs on a Friday arvo, not too shabby of a lunch don’t you reckon? Then followed by a K-session that lasted till bout half past 2. Gave up resisting the bed on Saturday and slept through the whole of the day HAHA. I was actually really good, did all my boring housechores that night and then headed out for some grocery shopping then back to sleep again. On Sunday however, was abit more productive. Sundays are usually my meet my cousins day so we headed out for breakfast and I chilled for quite abit at their place after breakfast. Later that night Nat brought me out for some I scream you scream for ice cream session and that pretty much concludes my weekend activities! I hope to be updating abit more about living here in Singapore and how it’s slightly ever so different when living in KL, and since I’ve got abit more time now there’s plenty of DIY to be done!I’m really excited =D Let me know if you are coming to SG anytime soon! Next Post Work hairstyles, public holiday update!